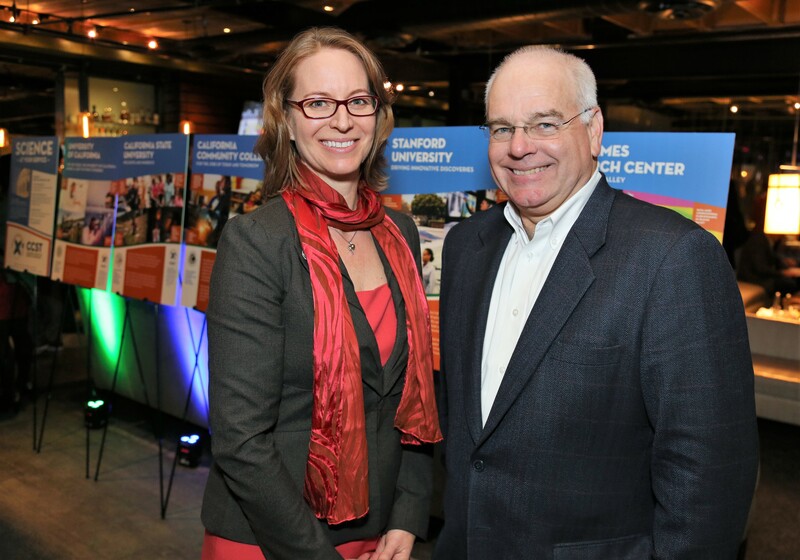 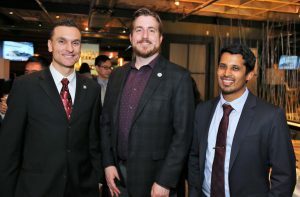 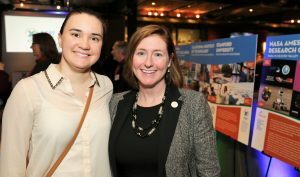 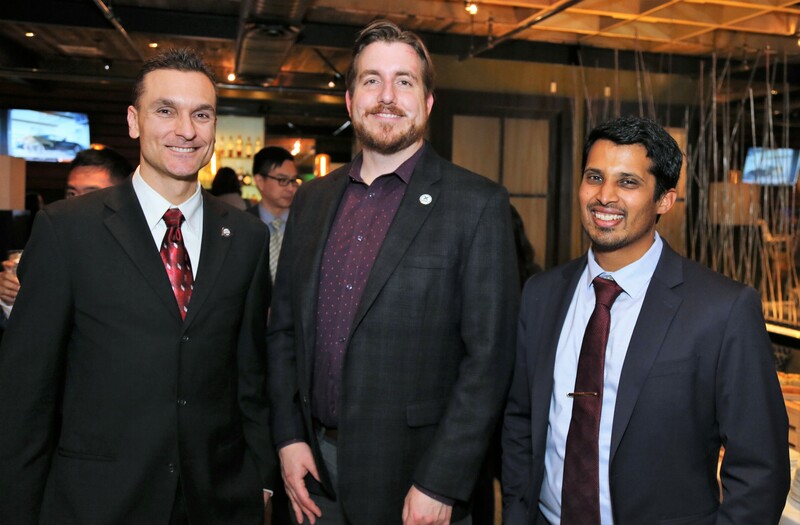 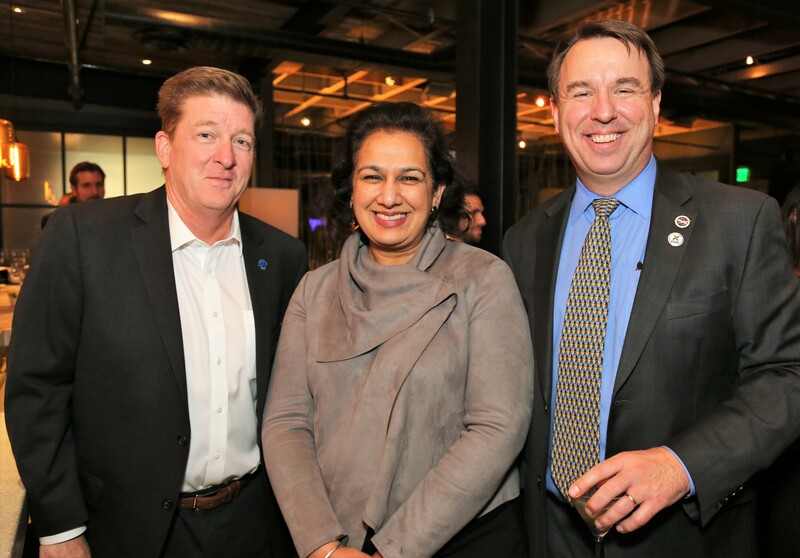 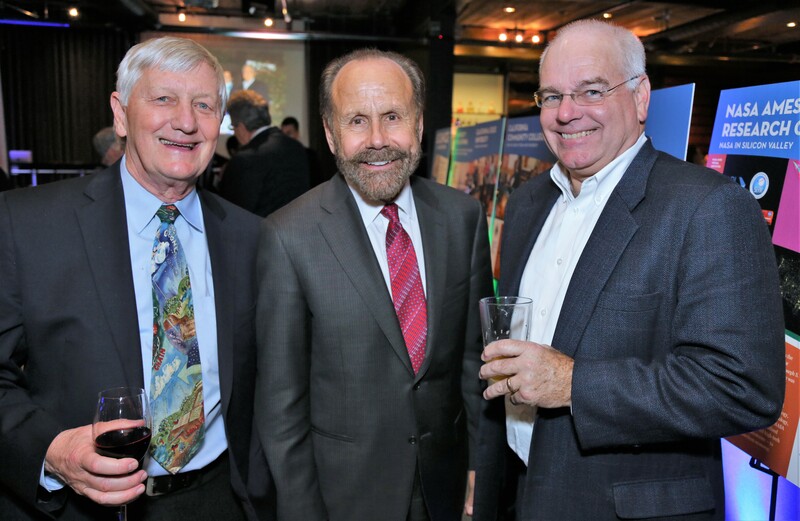 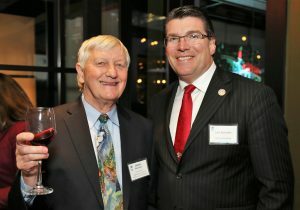 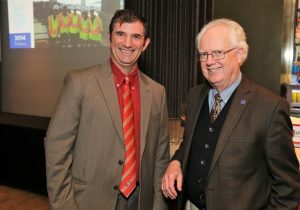 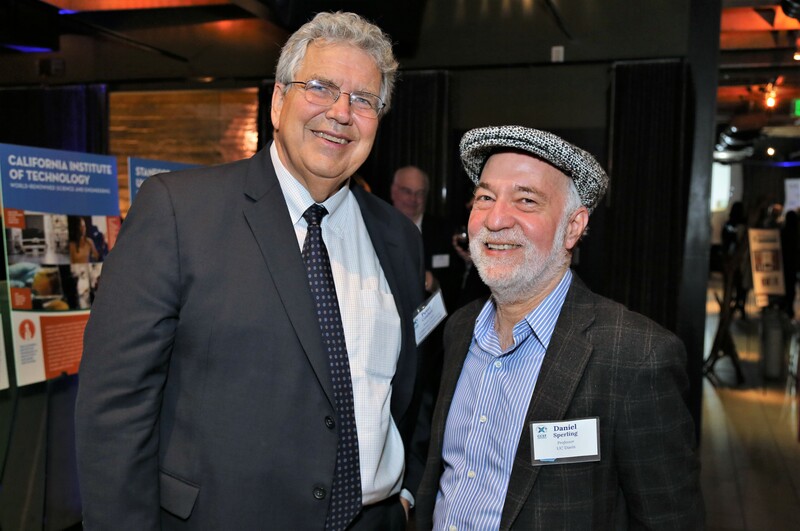 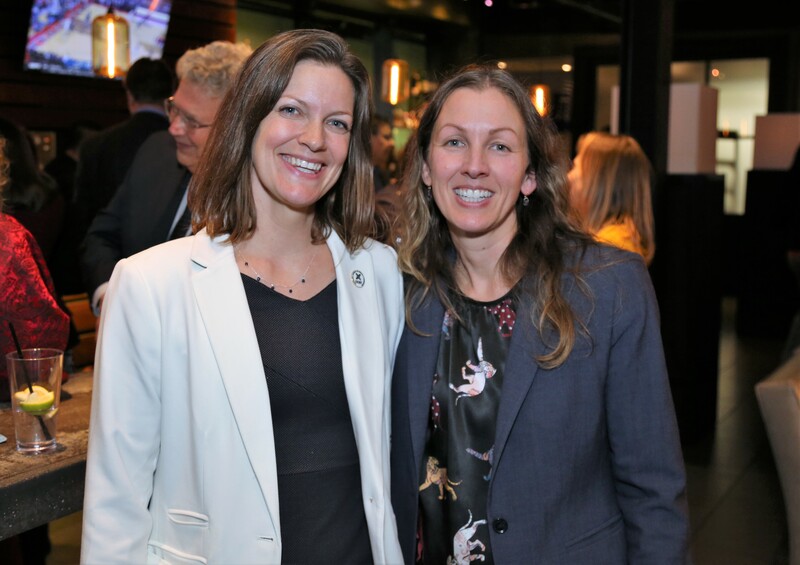 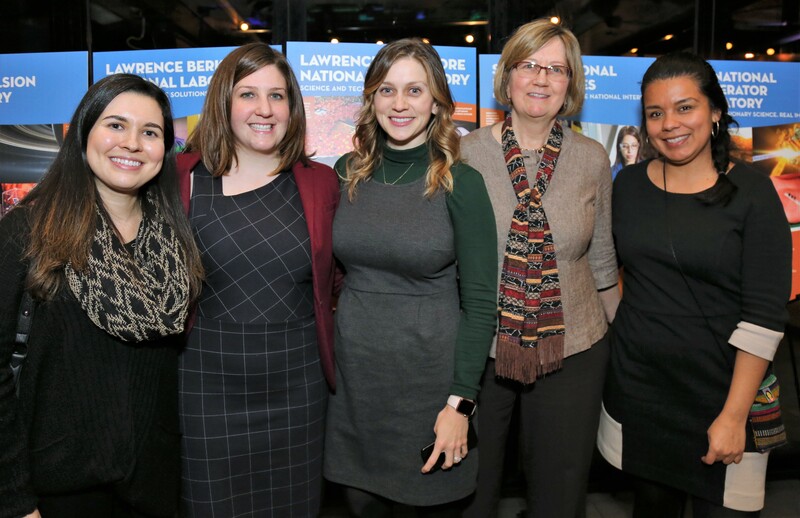 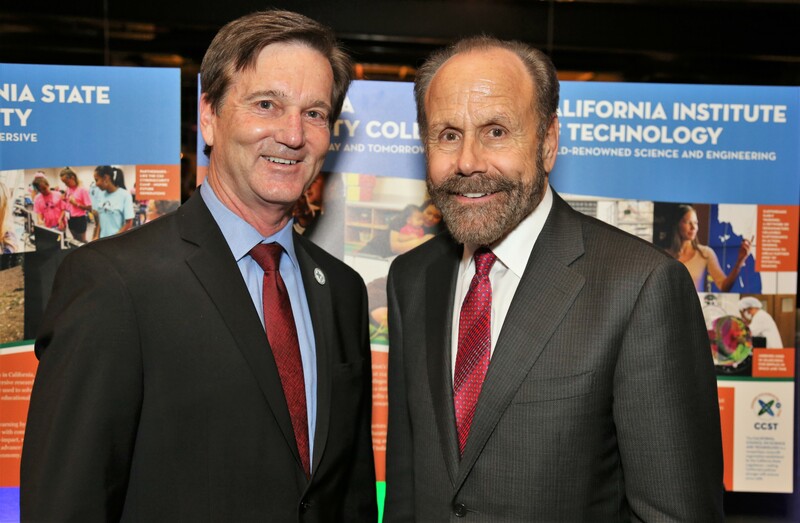 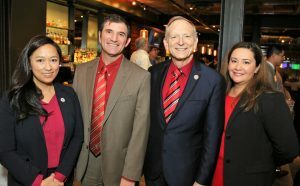 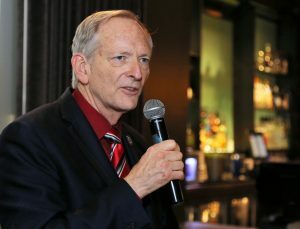 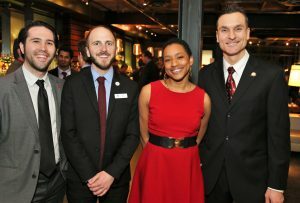 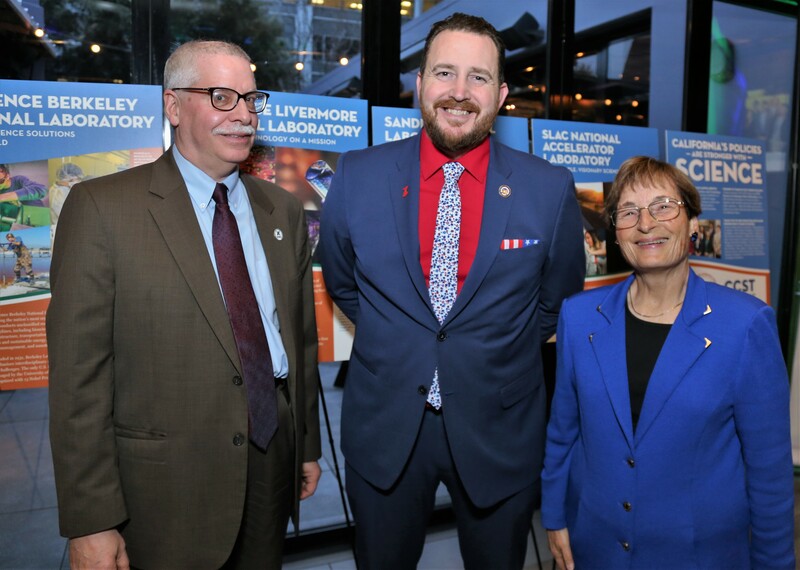 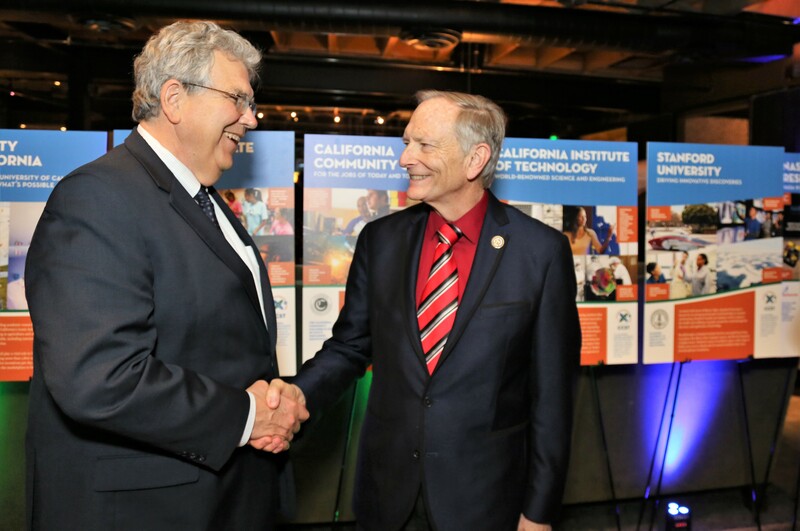 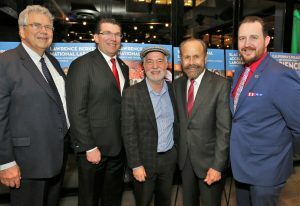 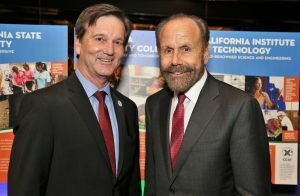 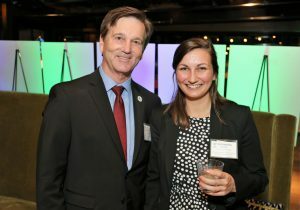 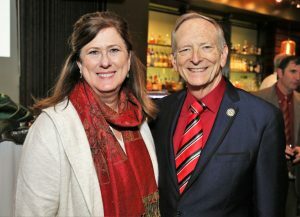 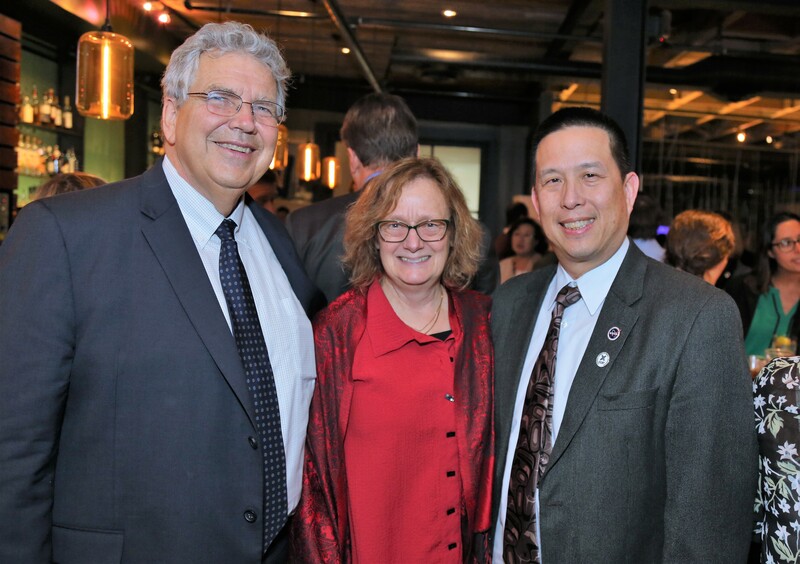 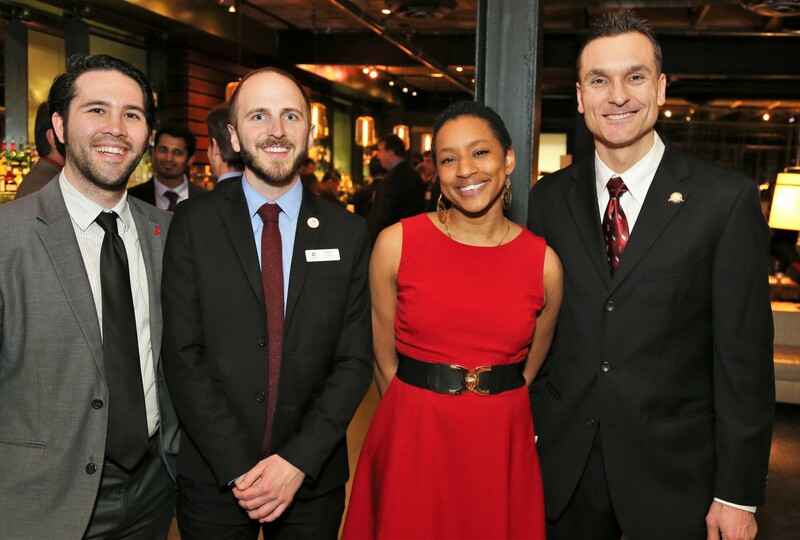 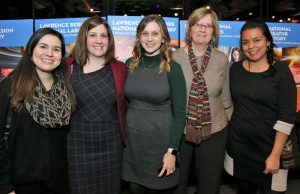 CCST’s weeklong series of events celebrating ‘Science At Your Service’ kicked off with a reception announcing the ‘Science in Public Service Award’ recipient Assemblymember Bill Quirk. 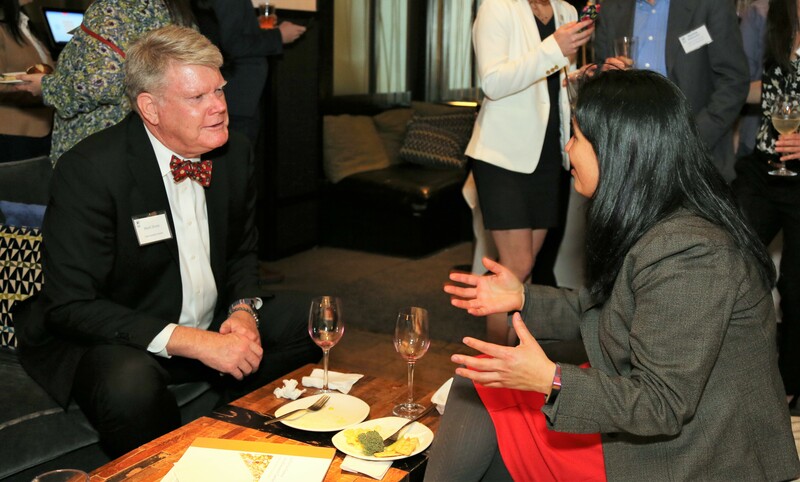 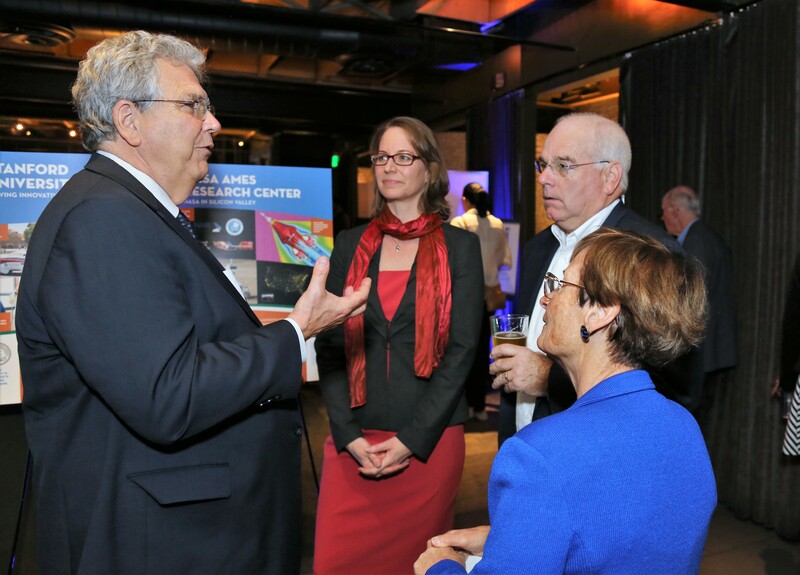 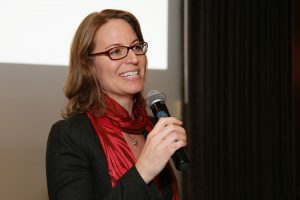 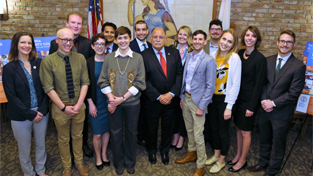 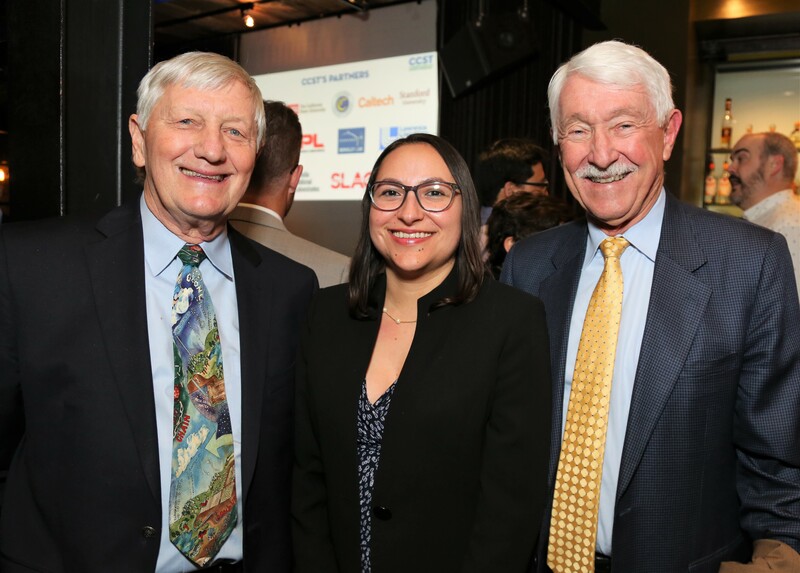 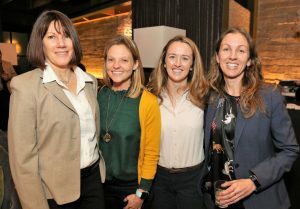 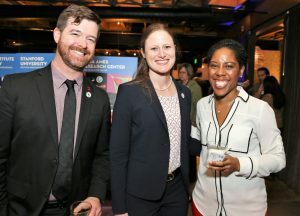 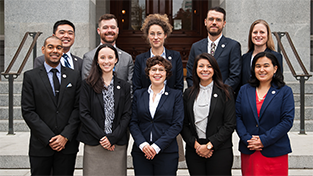 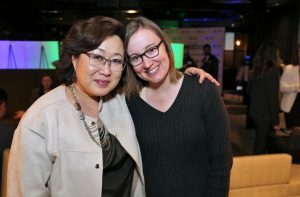 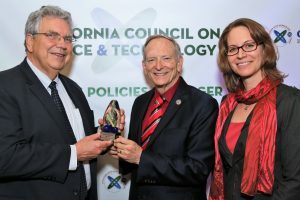 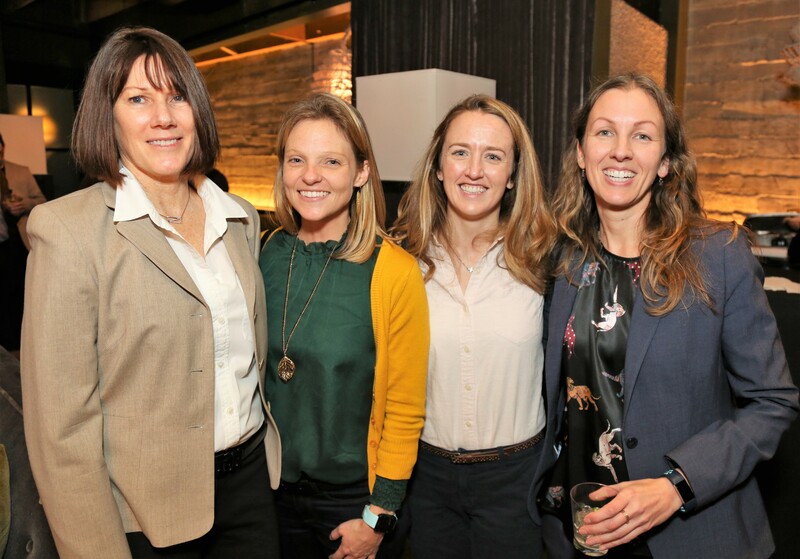 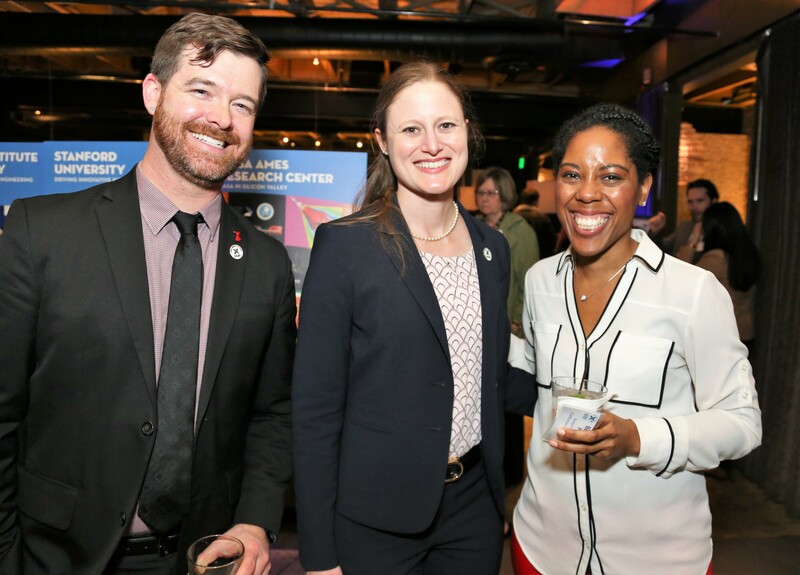 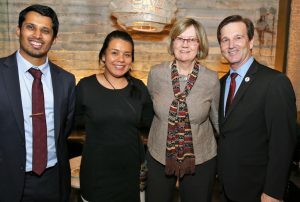 The California Council on Science and Technology (CCST), a nonpartisan, nonprofit organization established via the California State Legislature to inform state leaders, celebrated 2019 Science & Technology Week with a series of events at the State Capitol. 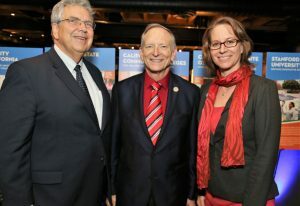 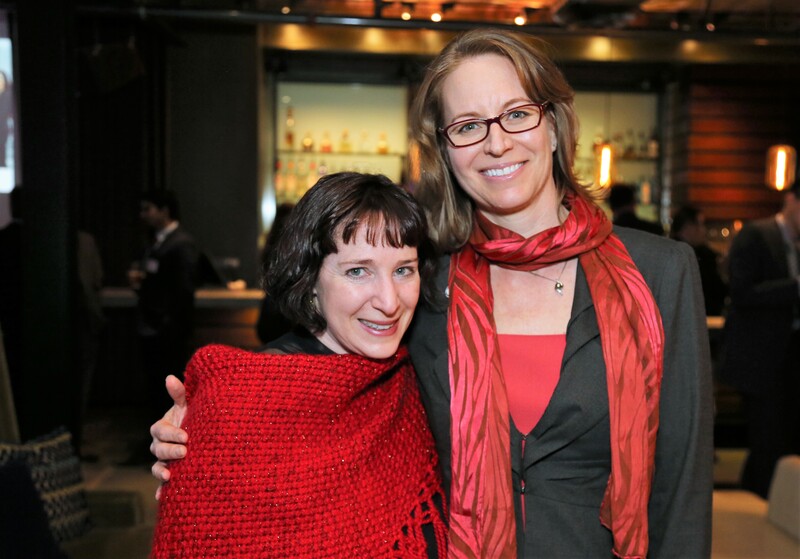 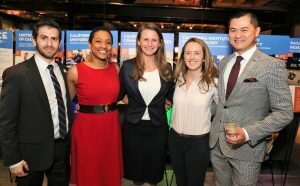 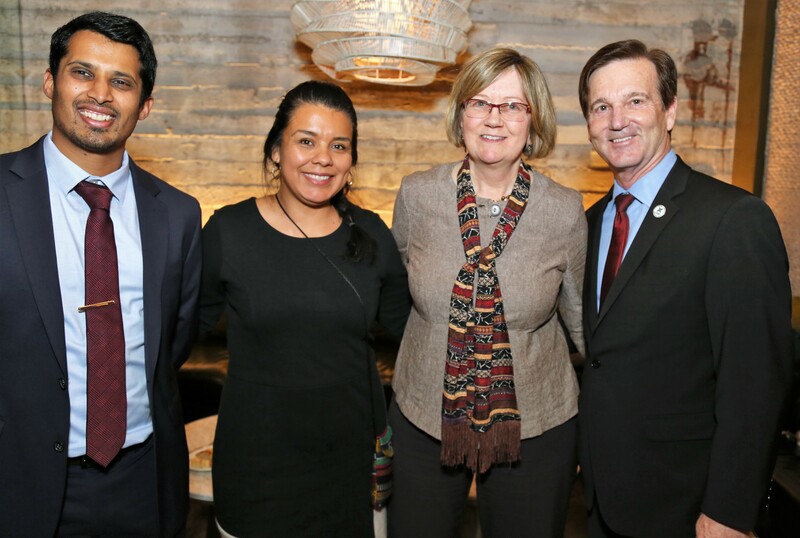 The week began with CCST’s Leadership Awards reception on Monday February 4th, honoring Assemblymember Bill Quirk with CCST’s “Science in Public Service” award for his distinguished career in science and public service as well as his dedication to mentoring CCST Science Fellows. 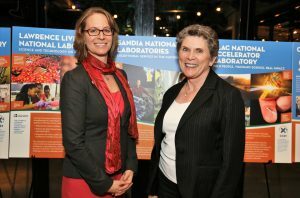 The celebration continued on Wednesday February 6th with CCST’s Science Translators Showcase, featuring graduate students and postdoctoral researchers from UC Davis, UC Irvine, UC Merced, UC Riverside, UC San Diego, UC San Francisco, Stanford, and Caltech, who discussed their research with decision makers in an informal mixer setting. View photos from the Showcase here. 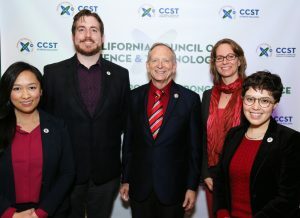 The week concluded with a CCST Expert Briefing on Emerging Technologies for Real-Time Response to Wildfires with expert panelists from UC Berkeley, UC San Diego, NASA Ames/CSU Monterey Bay, and the Moraga-Orinda Fire District. You can view a video recording of the briefing on our Expert Briefings page. 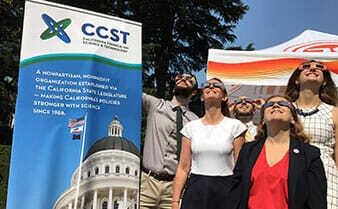 Stay current with CCST news and activities! 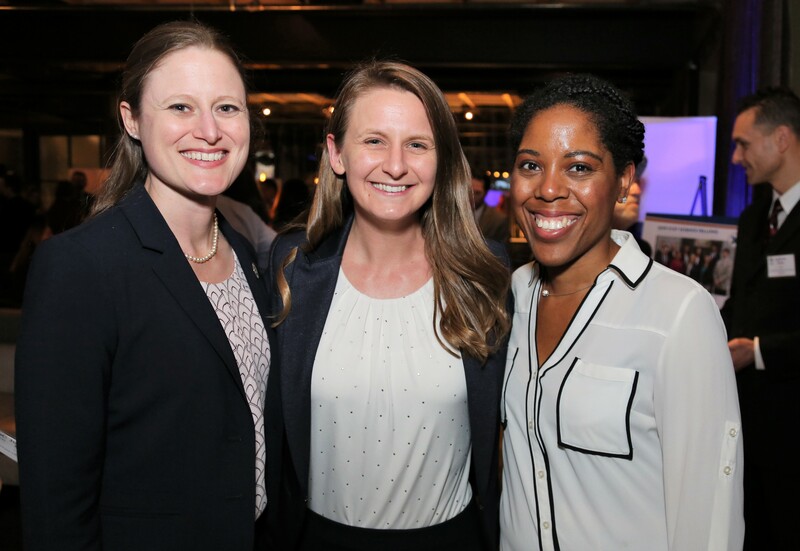 Sign up for our newsletter here! CCST Board Chair Peter Cowhey and CCST Interim Executive Director Amber Mace present the CCST Leadership Award for Science in Public Service to Assembly Member Bill Quirk. Photo by Will Bucquoy.